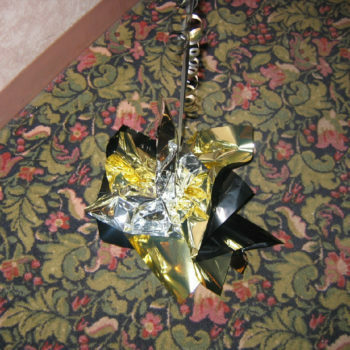 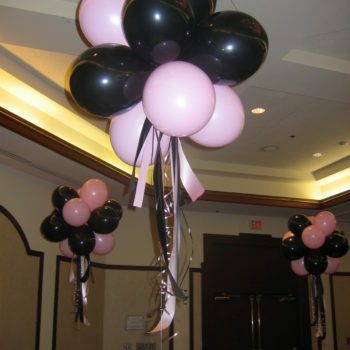 All of our balloon bouquets can be made as large as you want it. 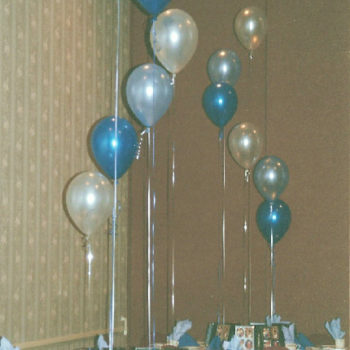 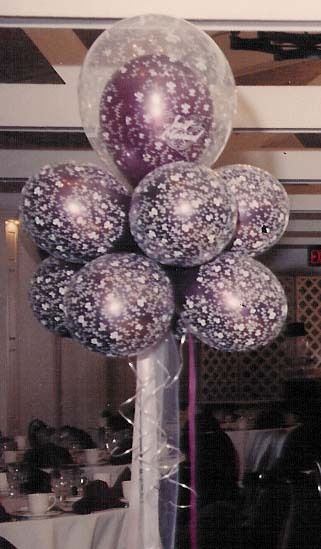 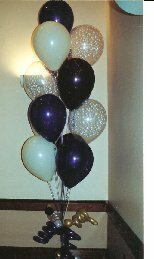 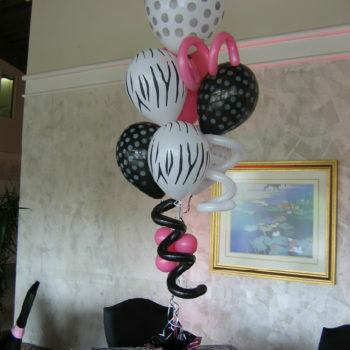 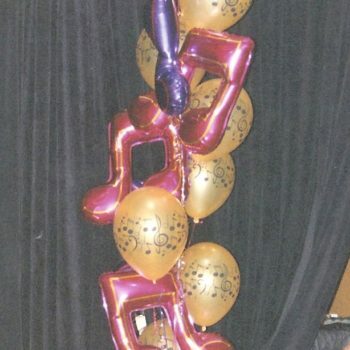 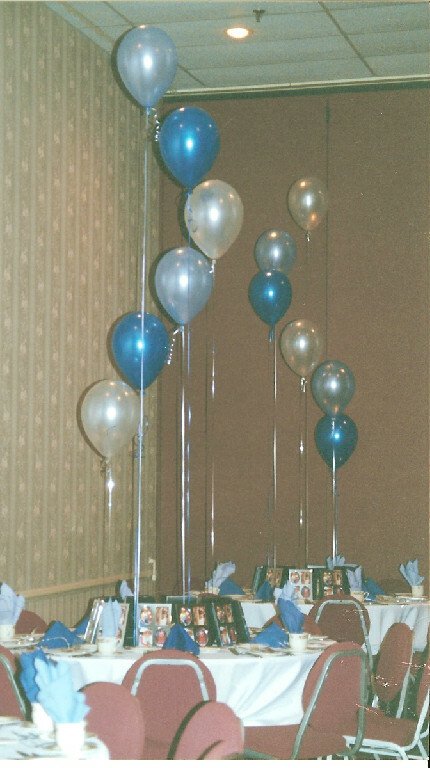 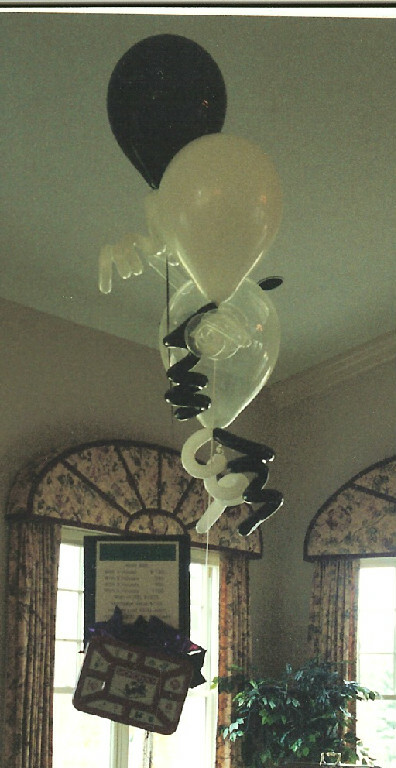 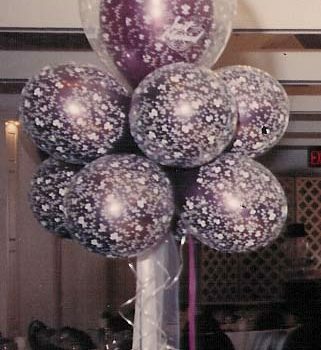 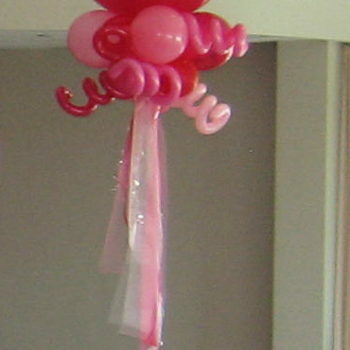 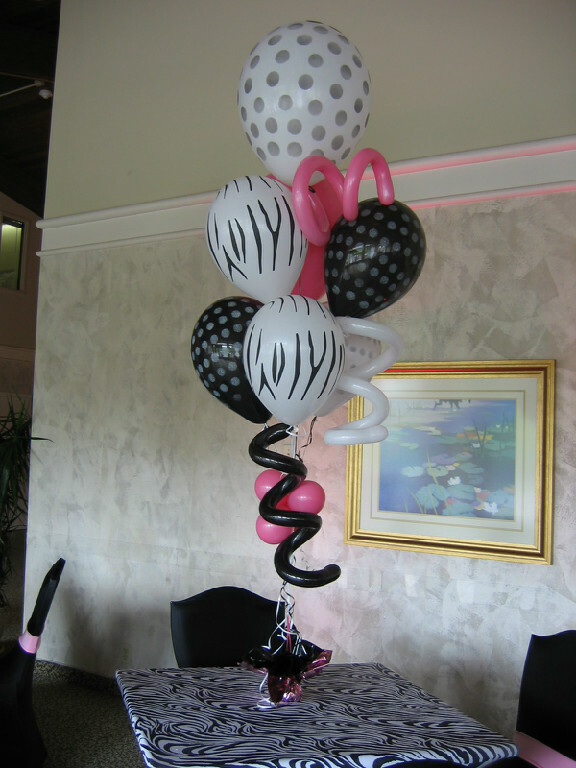 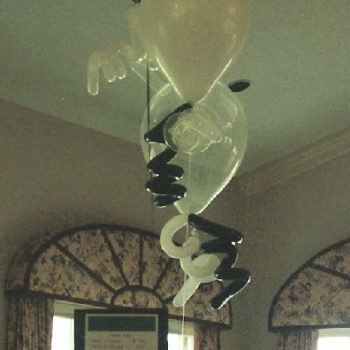 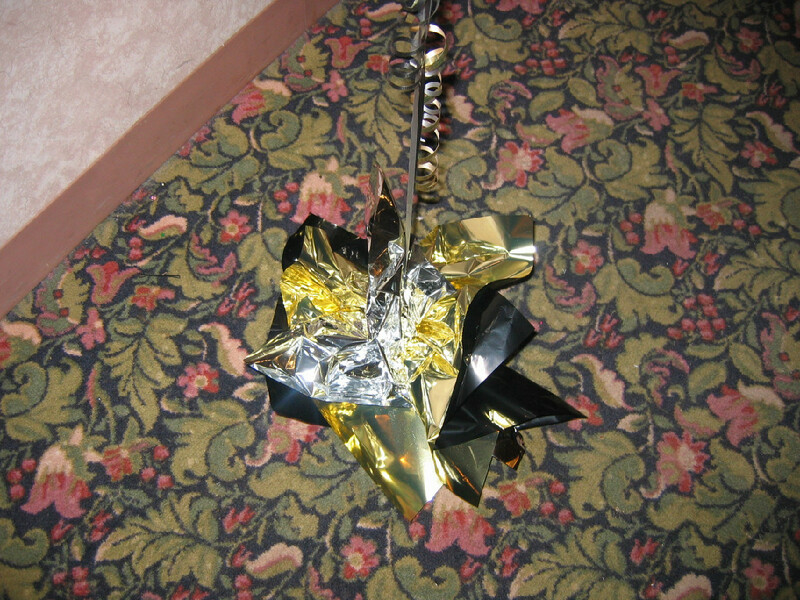 Balloon bouquets can be adjusted to be on the table or off the floor. 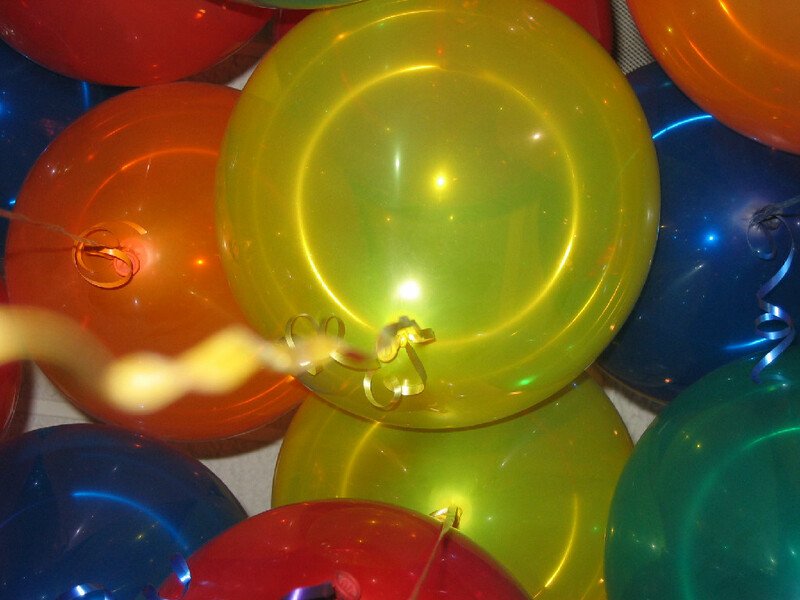 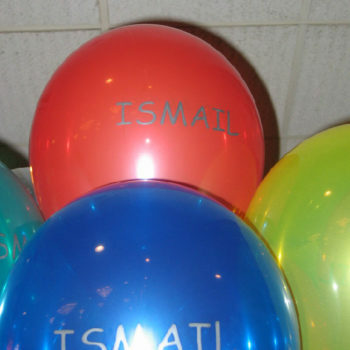 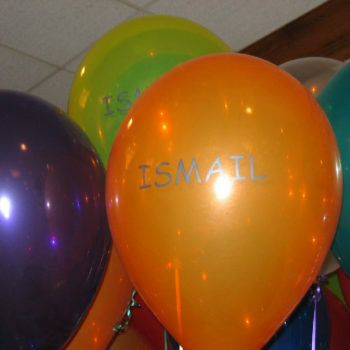 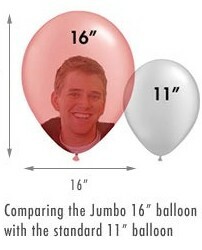 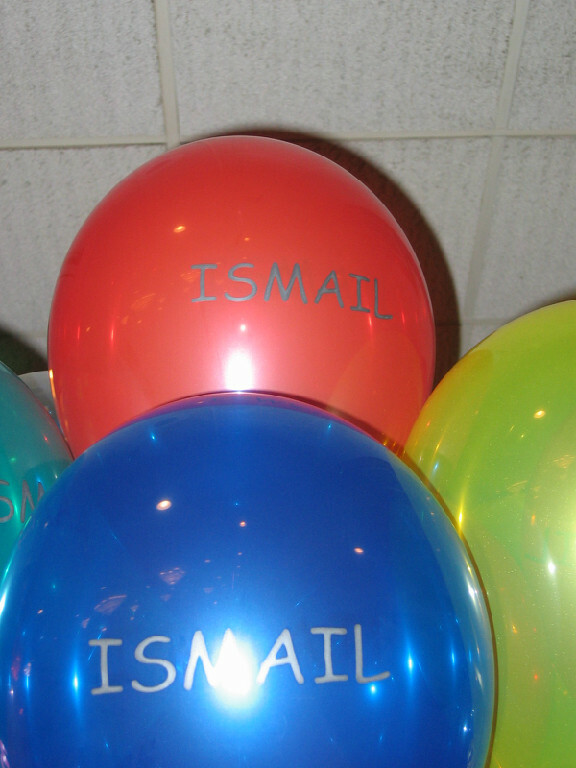 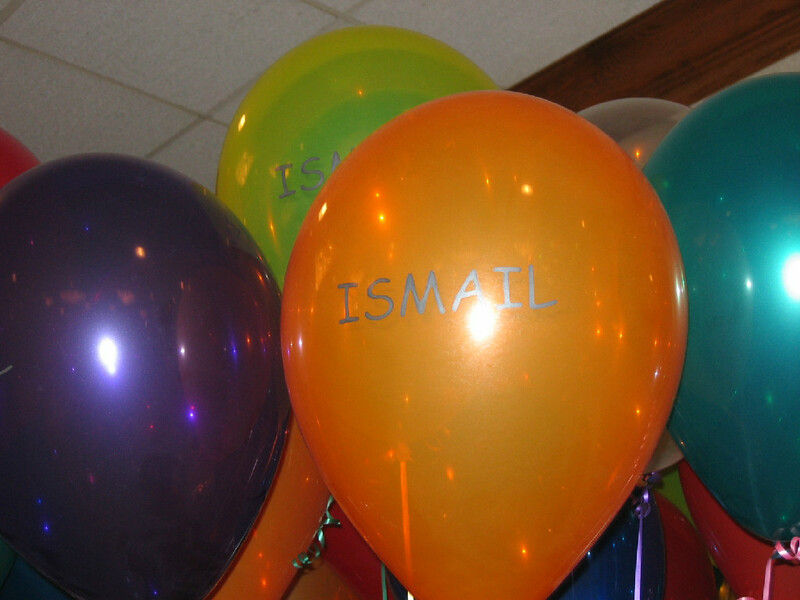 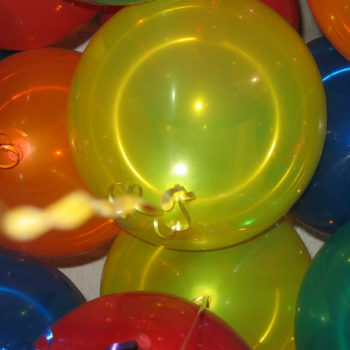 Balloons come in many colors and sizes, but the most popular are the 11″ or the jumbo 16″. 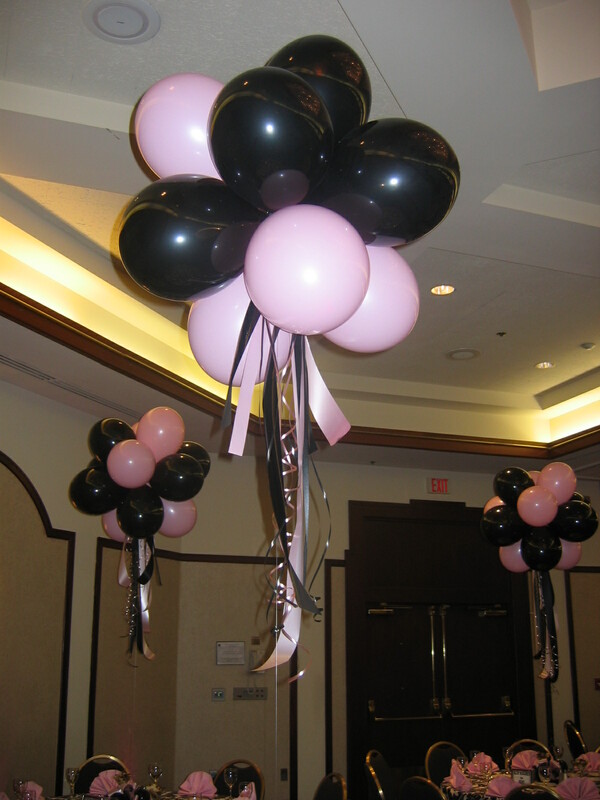 For the really big “WOW” factor, you will also see some photos of our Balloon Kites that are made with 3′ balloons. 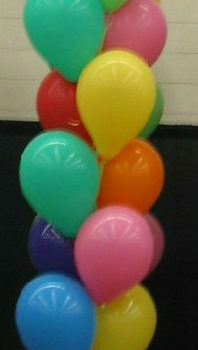 We can add squiggles and quads for extra fun. 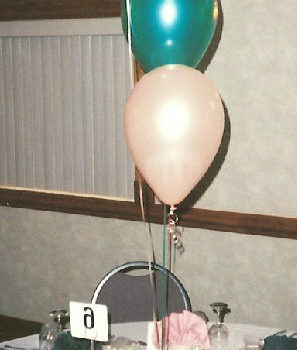 Our bouquets start at $14.00 and up.